Luxury pool table with dining top! 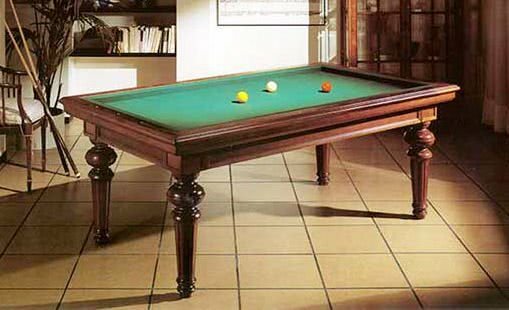 The Versailles is part of the Longoni range of tables - dedicated to providing the player with only the finest equipment available! As well as being reliable and durable, this exquisitely styled table is perfect for your home. With the production expertise of European factories these tables are renowned for being made using only the best materials, be it wood, metals or solid Formica and there is a history of twenty six years' celebrated performance. The Longoni Versailles as been constructed entirely of solid Italian hardwood walnut with steel supports. The style has been designed to evoke a "Louis XVI" feeling, traditional and classy with its clear, two layer cabinet and tapered, turned legs. 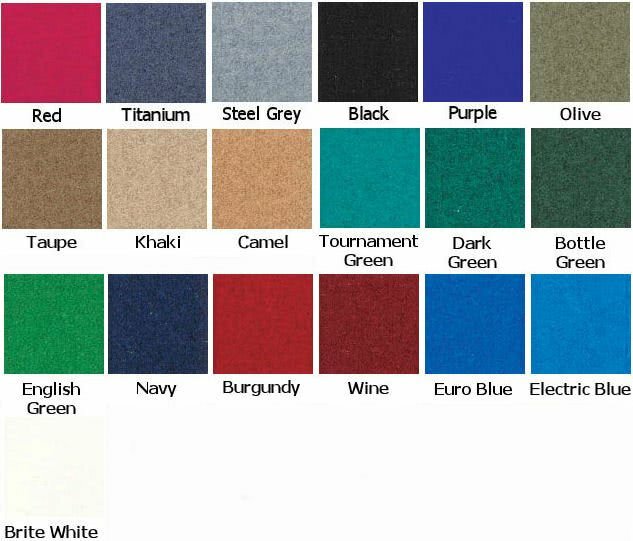 As well as looking fantastic the Versailles also features high quality component parts - a 3 piece genuine Italian slate bed, professional standard cushion rubbers, independent foot levellers and American style net pockets. The Versailles is supplied with a sectional hard top that allows you to use it as a superb dining table - a stunning centrepiece for your home! Our pictures show the Longoni as a Carom table however, it is available as an American billiards table as standard - for more details on the price and availability of the Carom table please contact Liberty Games on 0800 612 8180.